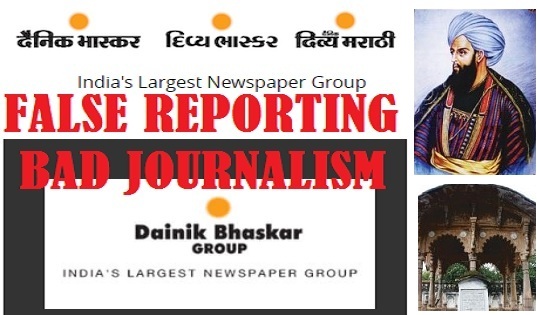 Dainik Bhaskar, a Hindi newspaper, is more known for its large circulation in Hindi belt, however, it lacks respect and credibility. This was once again proved when the newspaper published a false report and attempted to distort the history of Bhopal. It not only played with facts but also cooked up a baseless story and published it, terming it as history. 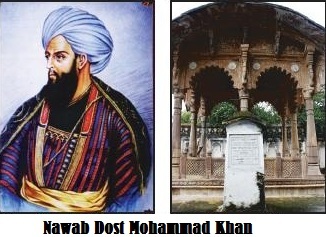 The founder of Bhopal dynasty, Nawab Dost Mohammad Khan, had helped Rani Kamlapati after her husband, Gond ruler Nizam Shah was killed--poisoned to death by his own kin--Alam Shah Gond. After her husband's death, Rani Kamlapati sought Sardar Dost Mohammad Khan's help. She tied rakhi on his wrist and also offered financial help. Khan fought for her and took revenge on the Rani's behalf. All historical records suggest that all her life, he treated her with utmost respect. 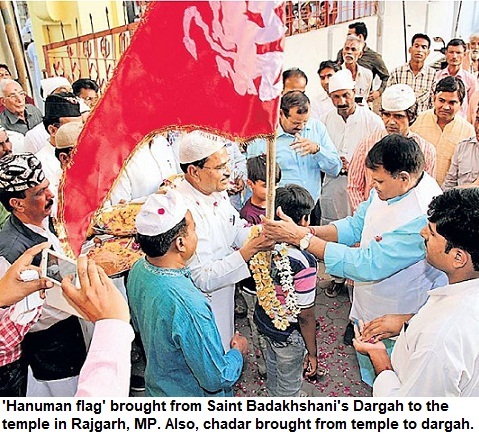 However, Dainik Bhaskar published a report in its edition on September 23. In this report, all facts were changed and a new story was told to readers, without any facts or historical sources. The paper even termed that Kamlapati took 'jal-samadhi'. Interestingly, there was nothing to substantiate. So no quote, no historical text was mentioned. However, the report began with, 'Aisa bataya jata hai' i.e. 'It is said that...'. No wonder, the irresponsible reporting has angered citizens in Bhopal. It is clearly a disgrace. Even after decades, the paper is yet to get any credibility among masses. This is perhaps one of the reasons that why it gets little respect, unlike other papers of the region.